Is Top 40 Radio Dead? Rock And Roll Thru Time Is On Now!!! It’s here!!! 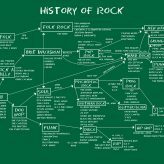 The History Of Rock And Roll. The History Of Pop Music. In Chronological order from the 50’s to today. Too big for regular radio. Tune in NOW!! 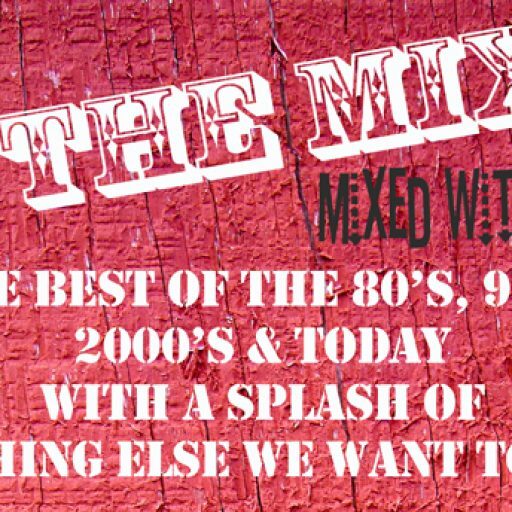 Rock and Roll Through Time On In The Mix! 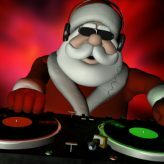 In The Mix is at it again with special Holiday programming. It all begins this Friday at 6:00 pm est/3:00 pm pst with our Rock N Roll and Christmas Music Weekend. Then, all XMAS music begins on Christmas Eve. After Christmas day, it’s time for Boss Radio to Today A-Z. If that is not enough, join us New Year’s Eve for the top 100 songs of 2018. Happy Holidays to all. In The Mix becomes a scary place for Halloween. 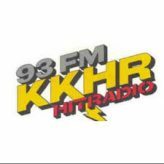 Tune in Halloween at 5:00 pm est/2:00 pm pst, for some special Halloween programming.